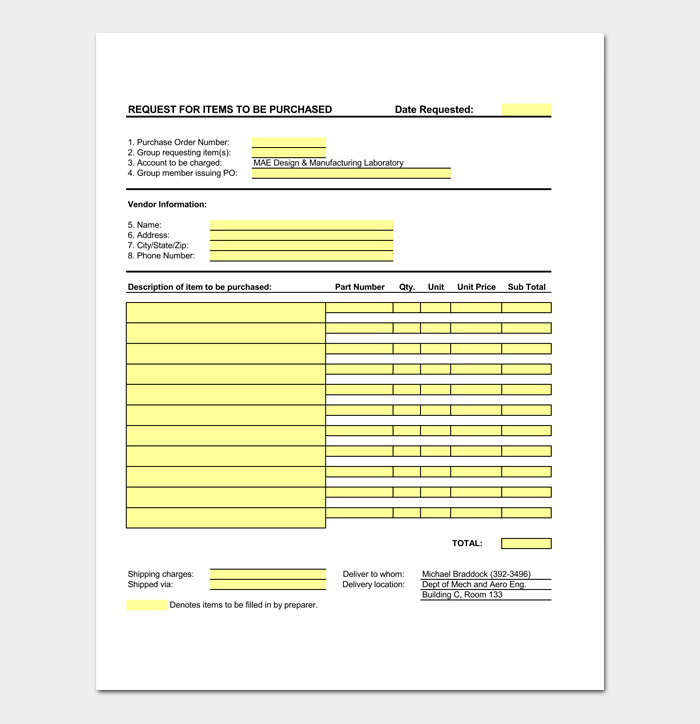 Businesses that sell products to be shipped and delivered require the use of order sheets. It’s important to have an efficient delivery system so that deliveries are on time and well-documented, and inventory is kept up-to-date. Handwritten delivery orders can be hard to read, may not follow protocol, and sometimes lack necessary information. Using a delivery order template simplifies the process, making it easy to just fill in the blanks so orders hold up to business standards. Main Purpose of Delivery Orders? Difference Between Delivery Orders and Bill of Ladings? 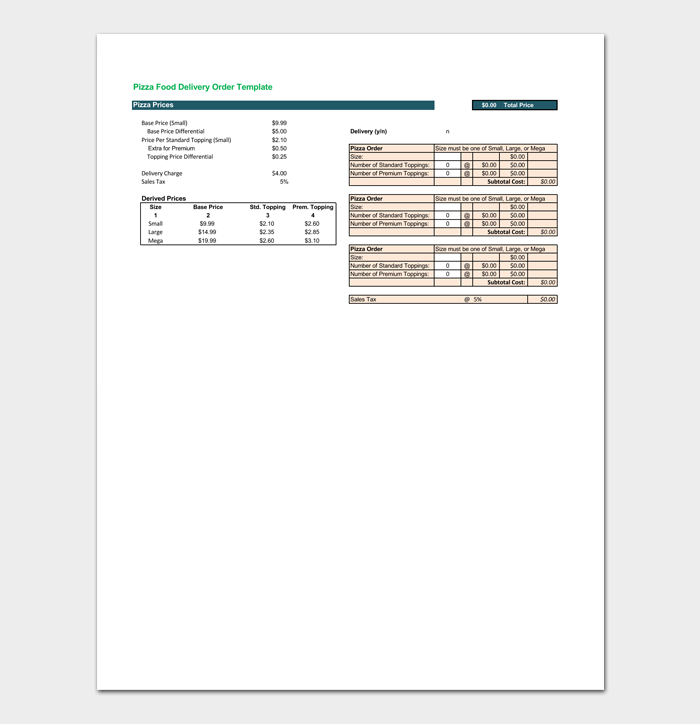 A basic template can be used for a variety of different types of orders and deliveries. It includes important information such as the order date, product ordered, and date to deliver by. Simple delivery order templates are especially useful for home businesses or small offices that deliver a variety of different things. More specifically for businesses that regularly ship merchandise from a larger inventory, goods delivery order forms have detailed sections for describing the order, time of delivery, quantity, and can be customized by inserting a business logo. Restaurants that do delivery and carry out can benefit from using a food delivery order form. These provide sections for special instructions, food and beverage orders, customer name, and price totals. 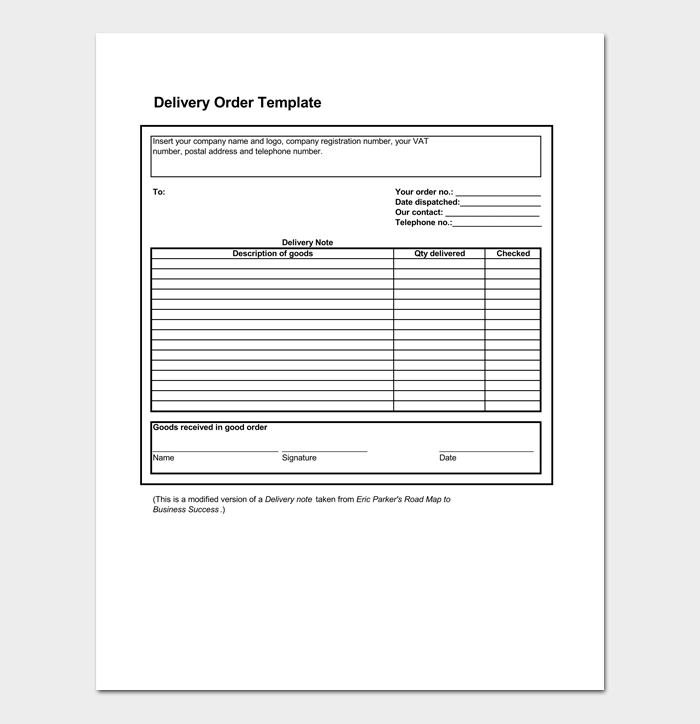 Food order form are also used by caterers that deliver food services to events and meetings. 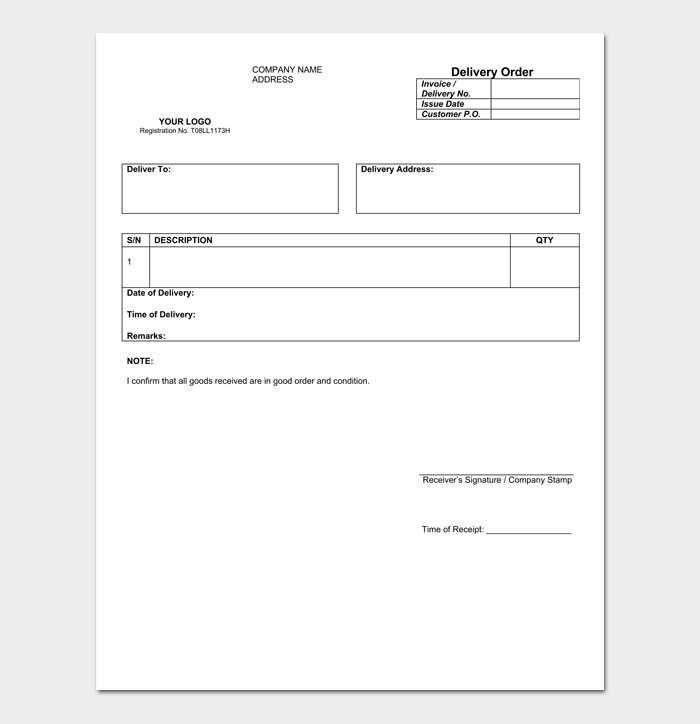 Tailored specifically for pizza delivery, this type of order form includes a section for order description, date and time for delivery, total cost, and tip section for drivers. It doubles as a check and order form, making it easy to keep track of deliveries made. A delivery note is like an order form, but the key components provide the customer with a receipt of their products ordered that includes a detailed description of each product, as well as the quantity ordered. 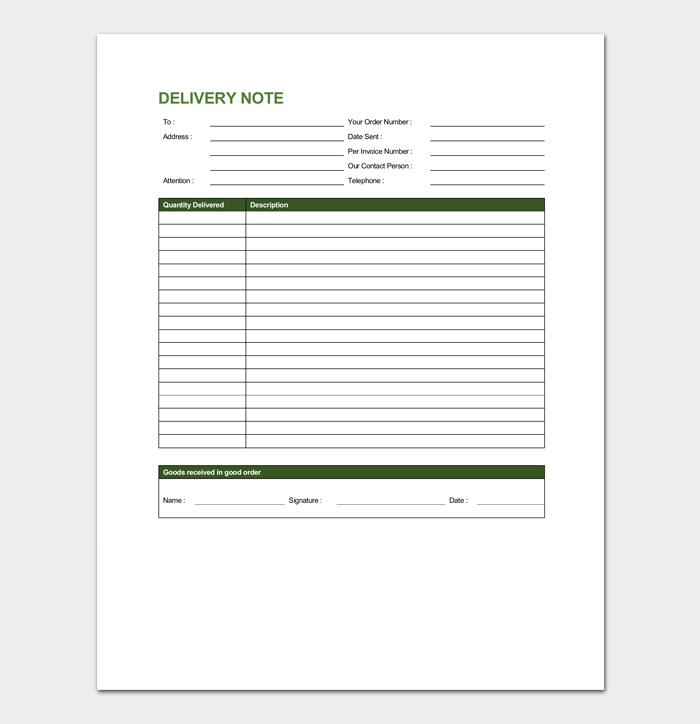 Deliver order notes have a signature section for the buyer for proof of delivery. These can be referred to and used by customer service if orders are missing or damaged. A bill of lading differs from a delivery order in that there is a third party involved. The third party is the carrier of the goods being sold and shipped. This happens when a seller does not store the products themselves, but relies on a carrier to stock and ship items on the seller’s behalf. A bill of lading document is issued when the order is received by the carrier to let the seller know that it has been confirmed for delivery to the buyer.